Here at Cart Viper we understand that without first class support no matter now great your product is it will fail, customers need to have 100% confidence in you to quickly assist with any issues they may have. Along with the confidence the product continues its development life cycle with new and innovative features added and enhanced that will ultimately translate to more sales for your store. “We have been so pleased with Cart Viper. The level of customer support the Cart Viper team has provided is beyond exceptional. It's difficult these days to be able to find developers who are able to understand what you need from not only a technical standpoint - but also from a business and marketing perspective. Cart Viper offers different levels of support ranging from community to enterprise to ensure there is a support option to fit any budget and support level your organisation requires to ensure instant response to your queries and questions. If you would like to discuss which support plan would best suit your organisation please drop us a line. Here at Cart Viper the advanced DotNetNuke ecommerce solution we value innovation and taking the basic Cart viper template and token system and pushing it to its limits. By utilizing the token system and skin objects feature Cart viper supports it is possible to create highly customized, innovative and styled ecommerce solutions. In many cases we worked together with the website owner to produce the end result, if you have a requirement or want to highlight your innovative Cart viper solution please let us know. 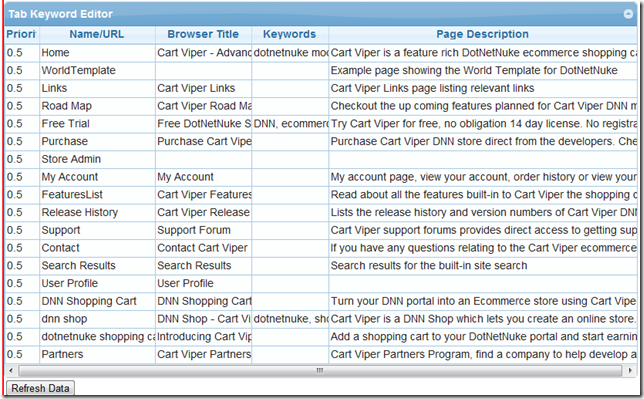 Cart Viper Release 1.6.1 – Admin reply to product reviews. 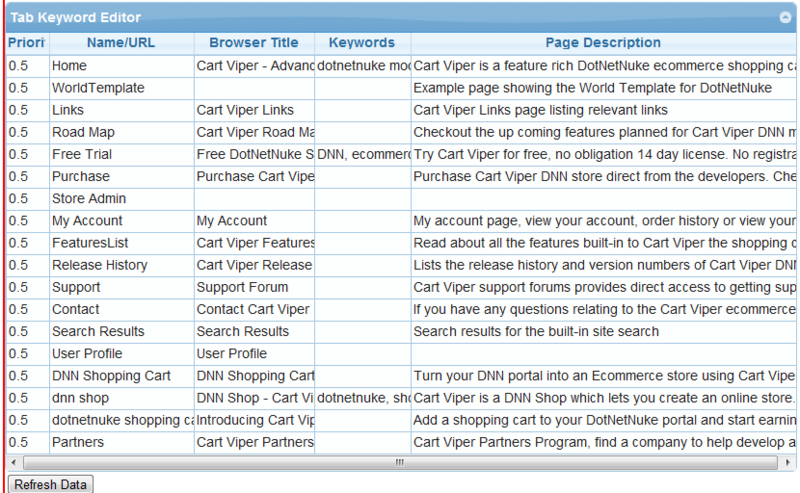 Cart Viper the DNN ecommerce solution has supported customers leaving product reviews since version 1.0, however in release 1.6.1 we have added in the ability for the store owner to respond to product reviews and have the admin comments outputted along with the product review. This new feature increases the ability for the owner to communicate with their customers and encourages a more social aspect to your store. The admin reply is purely driven by CSS, so you are free to format this as per your needs to match the look and feel of your existing site. This as well as numerous new features are available in Cart Viper 1.6.1 that comes complete with a free 14 day trial. Along with the many great new features in version 1.6.1 of Cart Viper the advanced DNN shopping cart we have integrated into 9 new payment gateways! All the above features were requested by clients and highlights how flexible and extendable Cart viper is. If you have a requirement for a new payment gateway, currency or any other feature we do not currently support let us know and we would be happy to discuss these with you. Stay tuned because over the coming weeks we will be bloging on more of the great new features in release 1.6.1. 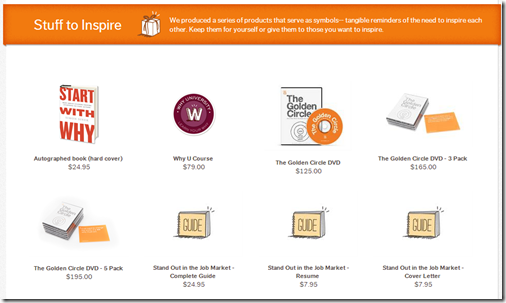 Support multiple shipping providers e.g. UPS, FedEx, USPS and let the customer select which one they would like to use at the point of checkout. Add “buy now” price to events, so they can either be rented on a given date or purchased now for the buy it now price. Define if a digital download attracts shipping costs. 9 new payment gateways! 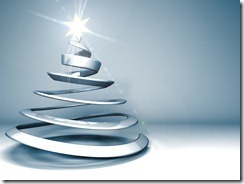 including Barclays EPDQ, Virtual Merchant and Sage Pay forms. Allow admin to respond to product reviews. 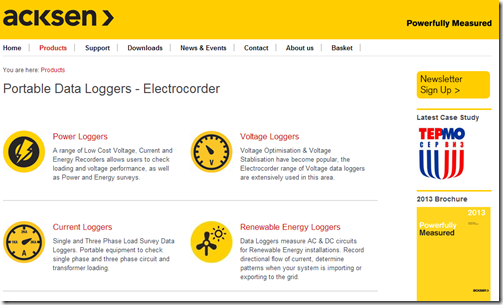 Upload an unlimited number of product datasheets. Create shipping bands based on zipcodes. Define zipcode’s that the store will not deliver to. Allow customer to optionally select a delivery date and time. Support New Zealand dollar and Philippine Peso currencies. 2013 is going to be a busy year here at Cart viper we have already got a full feature list for our next release if you think there is a feature missing from that list please contact us and we would be happy to add this. Please take our free 14 day trial and as ever any feedback good or bad please let us know! 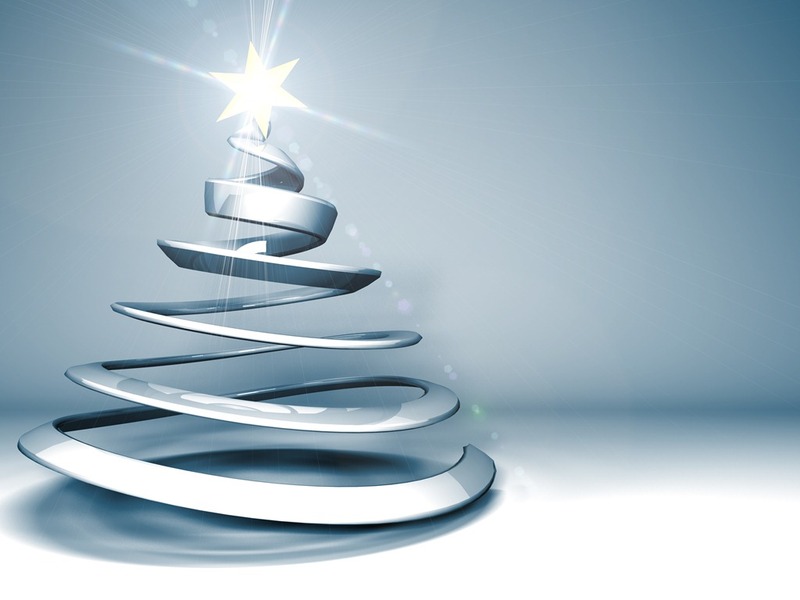 We would like to wish all our customers a very Happy Holidays. While we may have been quiet on the blog but behind the scenes we have been working on lots of new features and hope to release version 1.6.1 of Cart Viper in January 2013. We are really excited about 2013 and all the new features and improvement we have to show you in Cart Viper so stay tuned. Today marks a great day in the development of Cart Viper our ecommerce solution for DotNetNuke, we have just release version 1.6 of the product. This is a major release with over 35 great new features or improvements to Cart Viper. Over the coming days and weeks we’ll be talking some more about some of the key new features in this release and why it can help you create a great ecommerce store for your customers. Ability to sell events - AJAX events calendar module (please note this is an extra add-on). Google Sitemap support for getting the best possible SEO. Pre-checkout notification callback method to validate the order before allowing it be placed within the store. Export new orders to the Amazon Message Queue SQS, allows integration into external systems to process placed orders. Mix and match discounts, buy 6 items from this category and get 10% off the items for example. Let customers request a quote for a large order, moderate and adjust the prices then allow the customer to pay for the order online using a credit card. Optionally define customer managers that need to approve orders from sub accounts before the order can be placed within the store. Great for B2B sites that need basic order moderation for their corporate clients. Define a global quantity limit and quantity purchase pattern for a product to mean that only specified quantities of the product can be purchased. Ability to use custom smtp settings per portal when sending the emails generated by Cart Viper. Support for an unlimited number of options for a variant, user interface just expands as you enter product options. The product tabs and related products output is now controlled using a token, so you are free to place this controls anyway you like within the template. Improved product tab feature including, token support, embed modules, tab header, tab security roles and better sorting. The template system used to style the store now allows you to import an existing DNN module into the template. Define product facets which allows customers to filter products based on the product facets, size, colour, type, manufacturer etc. When search by keywords the products can be filter to a given manufacturer or category using the keyword facet search. An unlimited number of variants can be imported via csv. Ability to send order confirmation emails to multiple email addresses with your organisation. More tokens added to the custom email templates. Mark a product as in-store pickup only, means the customer must collect direction from the store. 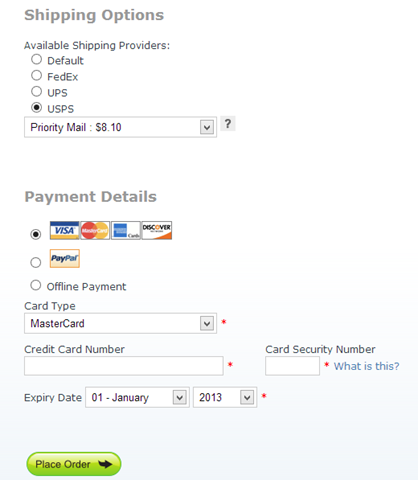 Optional ability to apply a percentage or fixed amount surcharge to an order placed with Paypal Standard. The store admin can now search for all orders placed during a start and end date. New order status - partial shipped. Batch printing of orders, select the date range and the order status then generate a PDF containing all the orders, print out and include with your package. Ability to restrict which states in the USA you will ship goods to. Cyber Source external tax gateway support, exact tax calculations based on the customer’s address. Newsletter subscribers management page to display a list of existing subscribers. Export the list to CSV. 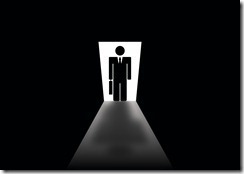 Allow products to be visible only to users with the required role. Include a shipping tracking number when you dispatch a customer’s order. Support for defining tax rates by each Canadian Province for stores located in Canada. New mega menu style category menu this can be rendered either vertically or horizontally. Optionally we can output the standard DNN menu into the mega menu to create a complete menu solution for your store. 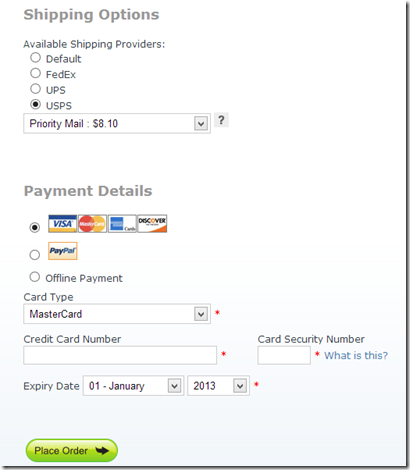 Recurring billing support when using Authorize.net payment gateway. We are excited to have created this release and we hope you’ll take the free 14 day trial and see for yourself. Existing customers from earlier versions can download the new version and upgrade for free, simply download and install the free trial, your existing license will unlock this to a full version. We strongly recommend that you follow the upgrade steps in the manual and take a full backup of your database and existing site. 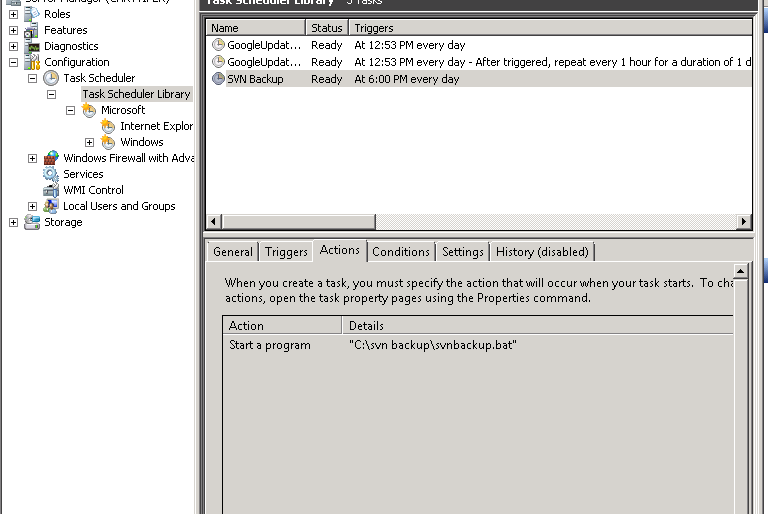 Recently I found this excellent blog post on using Amazon S3 to backup your server, that got me thinking about making a specific version for backing up Subversion on a Windows Server. A fully automated backup script that would backup all the repos we have directly to Amazon S3, with a cost of zero to $1 a month why wouldn’t you!! So without further a do here are the steps we’ve used to create an automated backup of SVN to Amazon S3. 1. If you haven’t already got an AWS Amazon account create one, then create a new bucket in S3. 2. Next you need to get your access credentials from the Security Credential options in the My Account menu in the AWS console. Both Key ID and Secret Access Key will be required so that you can connect from your server to S3. Make a note of these values since we’ll need to add them to our batch file in step 4. 3. Download and install the free application S3Sync. This is the key part to the backup this smart little app will handle synchronising the SVN backup into the S3 bucket we have created. 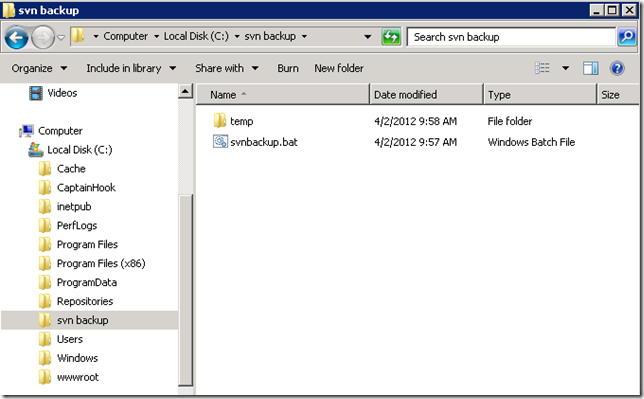 Create a new folder called “C:\svn backup” inside that create a temp folder “c:\svn backup\temp” this will be location where we’ll copy our SVN backup to before moving it to S3. 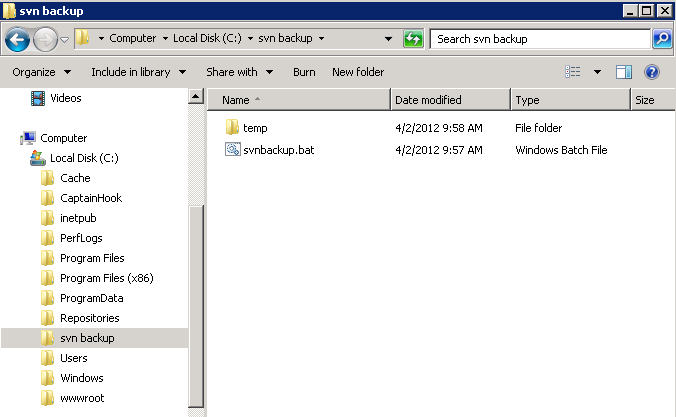 Now in “C:\svn backup” create a batch file called svnbackup.bat with the contents below. set path="C:\Program Files (x86)\VisualSVN Server\bin"
svnadmin hotcopy c:\Repositories\Btb "c:\svn backup\temp\Btb"
Replace xxxx with your own AWS credentials. 5. The final part to complete the process is to have the backup script run using the Task Scheduler in windows so that we get a nightly backup of the repos in SVN. Here we are going to backup the SVN repos at 6pm every day. As in Alex’s original post the cost of using Amazon S3 for the backup is tiny, in your first year of signing up Amazon gives you 5Gb of storage for free. After that it starts at $0.125 a GB per month. There you have it, 5 steps to help you sleep better at night with a complete SVN backup direct to Amazon S3 all for fractions of a dollar per month! Today getting the best possible SEO ranking for your DNN website is critical to the success or failure of your website. But what if you were missing out on maximising your potential that only takes 10 minutes fix? Its important that every page in your DNN website has a unique meta description, this not only helps with getting a better rank but its common for the page description to be displayed in the search results. A carefully written page description can help encourage a user to click your entry in the result. Even a small DNN site could prove a lot of work in checking the description for each page but there is a free module Keyword Editor that you can deploy to your site which lets you manage the meta description for all your pages. Better yet the module has an AJAX interface which lets you edit the page’s description so you don’t need to visit every page in your site. 1. Download and install the module. 2. Create a new page in the admin menu, its important that the page is only available to the site administrator. 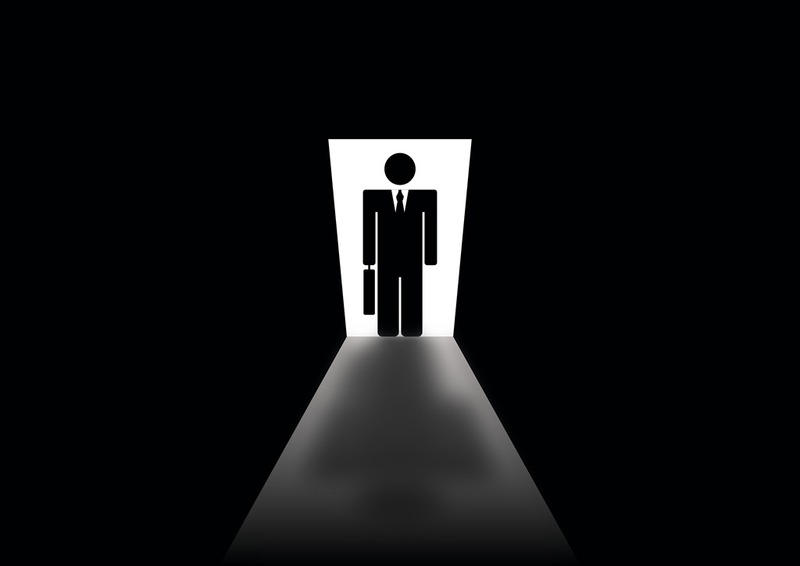 You don’t want visitors to your site being able to change your page descriptions. 3. Simply click on the row to start editing the page’s meta data, when you have completed editing the row just click on another row in the table to save the values. Ten minutes spent tuning your page descriptions in DNN could have a dramatic improvement of your site traffic!